I love maps. They’re beautiful. They can help reveal new patterns and relationships in data that couldn’t be discovered in any other way such as finding the way to that elusive new secret whiskey bar. Maps are everywhere. We have them in our cars and our phones and on websites from Airbnb to supermarkets to our health insurer. But a map isn’t always the right tool to help you understand what’s around you. Sometimes we’re too map centric. Sometimes we need to switch to a more location-centric view of the world. My favorite example of this is the oh-so-common garbage collection map showing which day of the week my bins get emptied. When I go to my local council’s website on my smartphone to find out if my green waste is going to be collected this week or next, I’m presented with a map of local government boundaries that is colored and hatched in various shades and styles. I zoom and pan around to find my street. Great. I’ve discovered my area is colored mauve with white diagonal hatching. The next step is to look at the legend. Mauve tells me my bins are emptied on Tuesdays, and the hatching tells me my green waste is collected on odd weeks. No idea what that means but not to worry because there’s a link to a PDF of a calendar that shows me (after panning and zooming around a bit) that this is an odd week. That means it’s green bin day today. Hoorah! This is what I refer to as the map-centric experience. I was presented with garbage collection information about my entire council area. Without wanting to be rude to my fellow residents, I can honestly say I don’t care what day the bins are emptied on the other side of the council area or even on the next street. This map-centric view is great for printed static material pushed into residents’ letterboxes, but we can do better for online viewing. I’m interested in my house, my street, my block. What’s relevant to me starts with me (the user). Show me what’s relevant to me. Rather than calling this approach location-centric, you might call it egocentric because it’s all about me! That’s where the location-centric approach works well. Let’s start with the user and an important location, the user’s address. 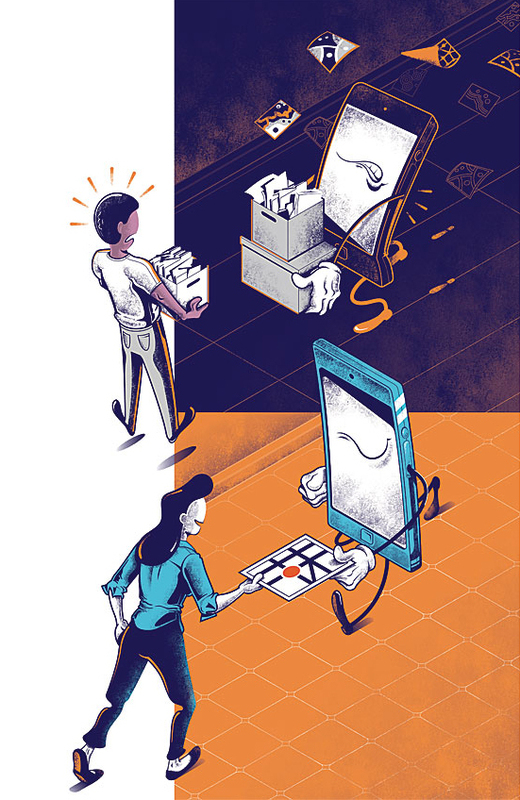 A location-centric approach takes the user’s geospatial data and presents it in a highly relevant way by understanding what locations the user is going to be interested in. In the example of the garbage collection map, start with a simple question: What’s your address? Instead of making the user find his address, try to use the browser location to derive, or at least narrow down, the area viewed by address. If the user has been on the site before, remember the address or area of interest between visits using cookies. With this simple step, the user is immediately presented with a relevant message such as “Your next bin day is Tuesday 18 July.” No map. No exploration. No superfluous data. 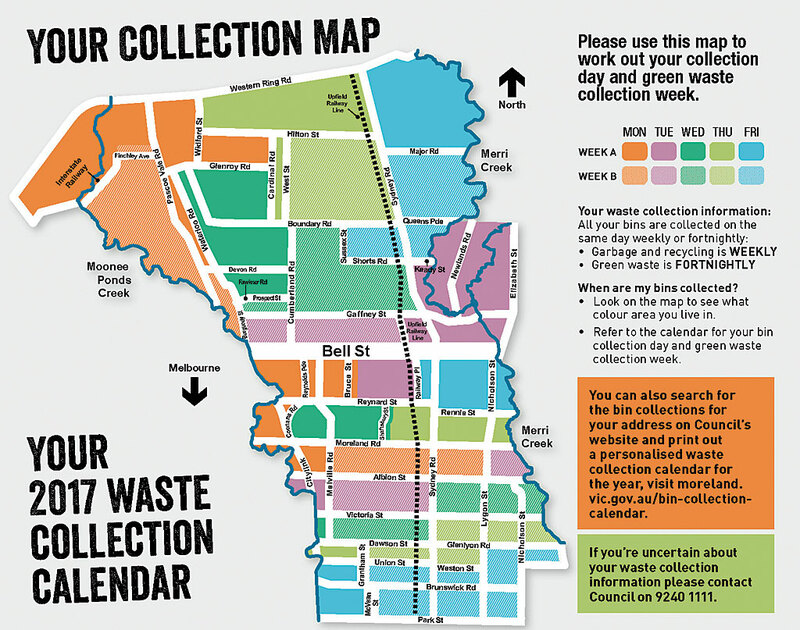 The trash pickup map is uses the classic map-centric approach to delivering information. A great example of location centricity is the simple taxi booking app. When I use it, I’m presented with three choices for selecting my pickup location: where I am now, where I have been in the past, or a location I specify through address input or map navigation. The app assumes that I will most likely want to book a taxi from my current location or one of the places I have booked from before. It doesn’t start by displaying a map of Australia and asking me to find my pickup point on it. Here’s a comparison showing some of the key differences between map-centric and location-centric applications. Of course, being location-centric doesn’t mean there’s no place for a map. A location-centric approach can work great in combination with a map. If I want to go to the library and then to the dog park, it will be a lot easier to choose the best options from a map rather than seeing two lists of the closest three facilities. If I want to understand how planning developments will affect me, proximity is important. The map helps me understand how I’m impacted. Think about why users will come to your application. Clearly understand the purpose of your application. One size does not fit all. Your application needs to be designed to match its purpose. Ask yourself if a map makes it harder or easier for the user to get the desired information. Use the user’s current location to tailor information delivery. Present the user with answers—not data. The next time you’re asked to publish a map, ask yourself if a map is the answer or if you can achieve a better user experience by hiding the map and presenting the user with answers instead. 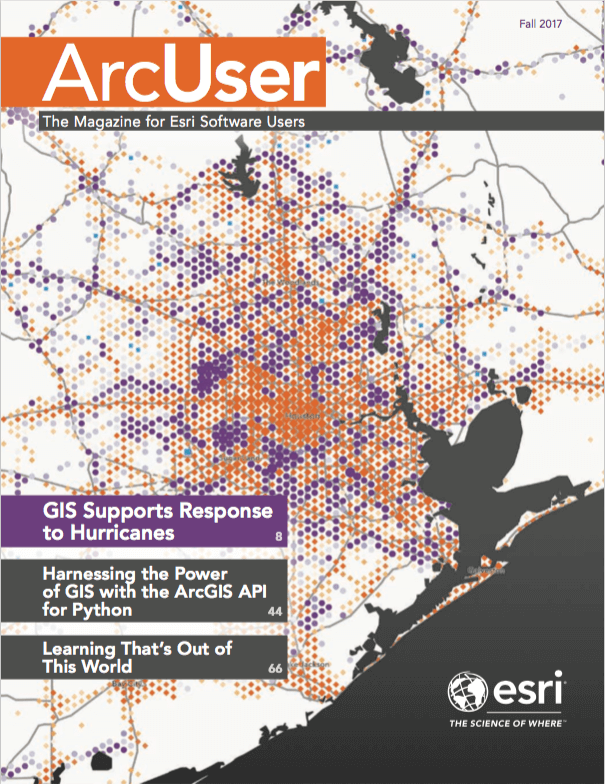 This article was originally published in the Esri Australia blog. Gary Johnson, the chief solutions strategist for Esri Australia, is responsible for leading innovation and new market activity. Johnson has helped businesses from around the world leverage geographic insight to deliver innovative solutions and transform their operations. 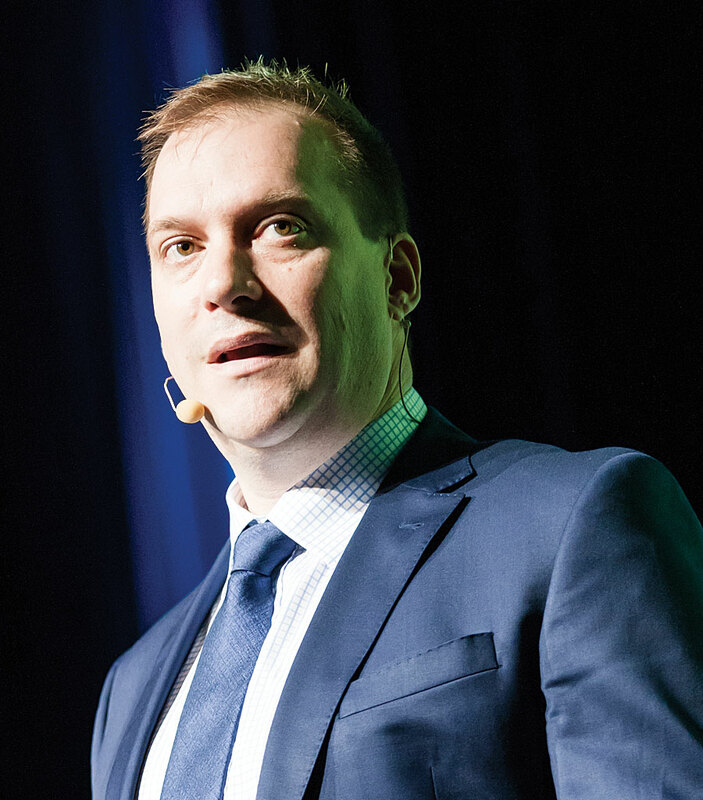 He believes smart mapping and location-based analytics can change the way organizations do business and specializes in applying the technology to business strategies. He holds an honors degree in computer science and has worked throughout the world, including stints in the United Kingdom, Denmark, Thailand, and New Zealand.